When it comes time to make that perfect shot, make sure you have all the information you need to make it count with the Leupold RX-2800 TBR/W Laser Rangefinder. 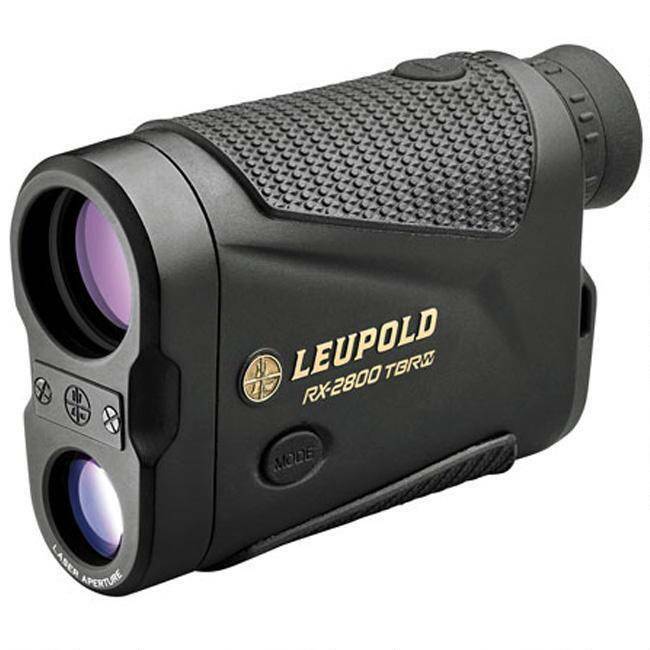 With Leupold's high performance Alpha IQ engine it provides accuracy never offered at this price. With readings displayed to the nearest half yard, Alpha IQ signal processing significantly increases dependability on soft, non-reflective targets and provides superior ranging consistency regardless of target color. A newly redesigned Quick Set Menu uses on-screen prompts for exceptionally intuitive and easy use in the field.